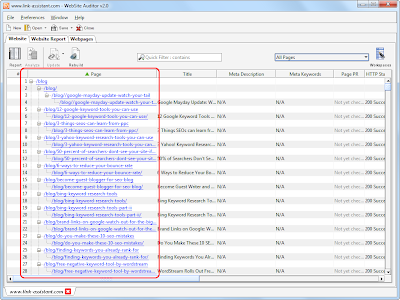 Website Auditor is a easy-to-use onpage search engine optimization tool specially designed for website owners, webmasters, professional SEOs, copywriters. It help you optimize your web pages and create effective web pages using the smartest on page optimization methods easily. It gives you full report about onpage SEO strategies of your competitors, so you can easily apply this optimization strategies on your web project and improve your rank higher in search engine results. 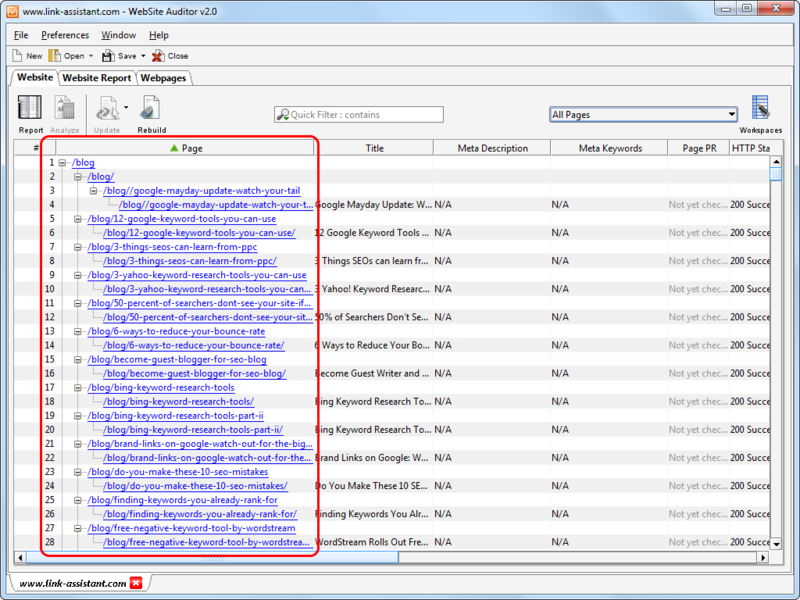 The report contain all data and recommendations which is very useful for optimization of any particular website in any targeted search engine Instantly, it show you ideal keyword density and prominence in all page elements: title, h1 - h6 headings, meta description.